Building on its exciting and key signings for Season 4 of Star Sports Pro Kabaddi League, Dabang Delhi Kabaddi Club, has made yet another big signing to rope in Film Star Sonu Sood as its ambassador and key supporter for the season. The fitness champ will be the Dabang Ambassador for the Delhi Franchise, cheering and motivating the team from the stands and in training. The versatile actor, who has been a part of some of the biggest blockbusters in Hindi, Telugu, Tamil and Punjabi films, will promote the team, the sport and the league for the millions of Kabaddi enthusiasts in the country. 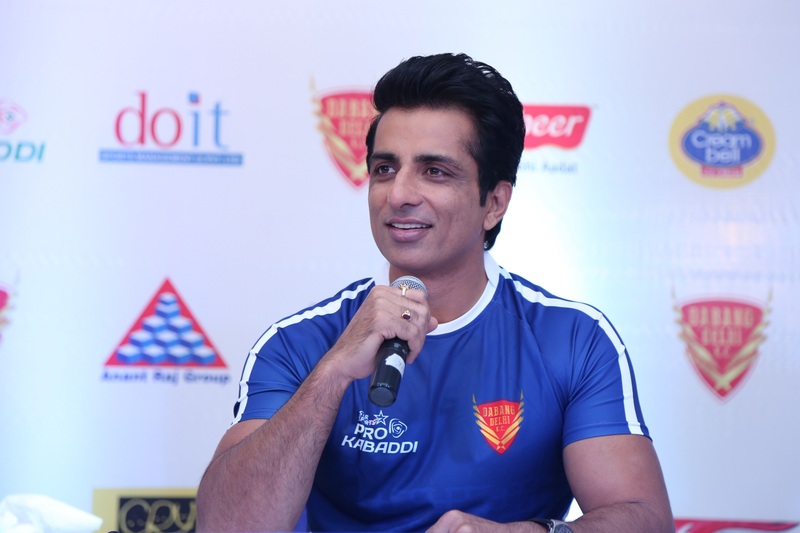 Speaking on the occasion, Sonu Sood said, “Being a true North Indian, Kabaddi is a sport I have played and cherished during my childhood. I believe the sport requires supreme fitness and agility and Star Sports Pro Kabaddi League has helped the game gain its due recognition in the country. I am truly ecstatic to join Dabang Delhi KC, a team that has following across Delhi NCR, Punjab, Haryana and Himachal Pradesh. Sonu will lead, support and cheer for the team from the stands during their home leg in Delhi from July 24 to July 27 at Thyagaraj Sports Complex and across other venues in the country where the team will be playing. He will be engaging with Dabang Delhi fans online and on ground. 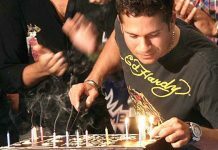 He will also be training with the players during the league.